If you are reading our weekly newsletter, then you are “with the times” and will know about this newsletter only promotion. All Fly members that have deposited at least following in November can claim a FREE PLAY slot bonus on Wednesday November 28, 2018 as another way to thank you for your loyalty here at Fly Casino. Members may write to support@flycasino.com ON Wednesday November 28, 2018 to be credited with your free credits. 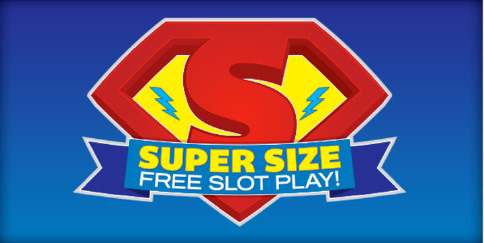 Slot Wagering is just 10X bonus on slots with 750.00 maximum winnings. $150.00 Bonus! On Sunday from 00:00GMT until 23:59 GMT, all members on their deposit of just $/£/€30 or more will receive a 100% bonus up to 150.00.